The club has recently become involved in a club Lotto scheme in an effort to try to generate some much needed funds. Please support! Oddballs, Crackpots and Genius wanted !!! Would you like to contribute to Corrib Celtic FC website ? 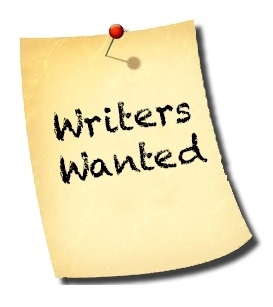 Writers, bloggers and match reporters wanted ! Please Support Our Sponsors ! See our Sponsors Page for details!